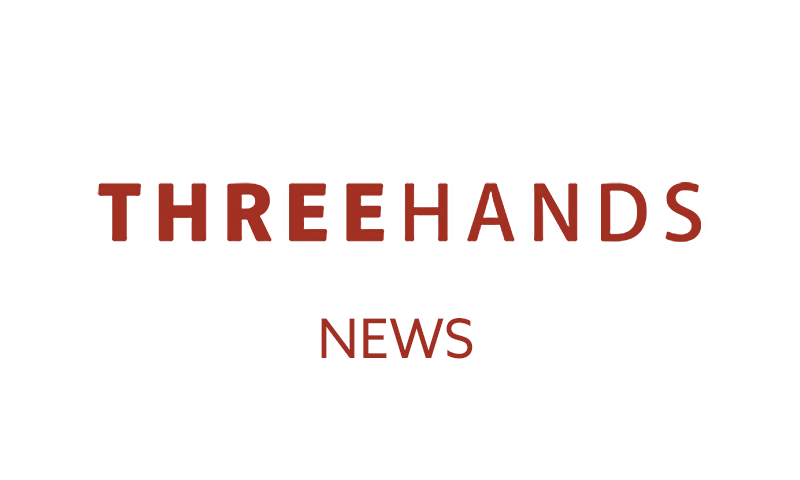 Our occasional newsletter has become even more occasional as we’ve been working hard on some brilliant projects and programmes, all designed to create business impact and social impact hand in hand. Here are a few quick highlights. 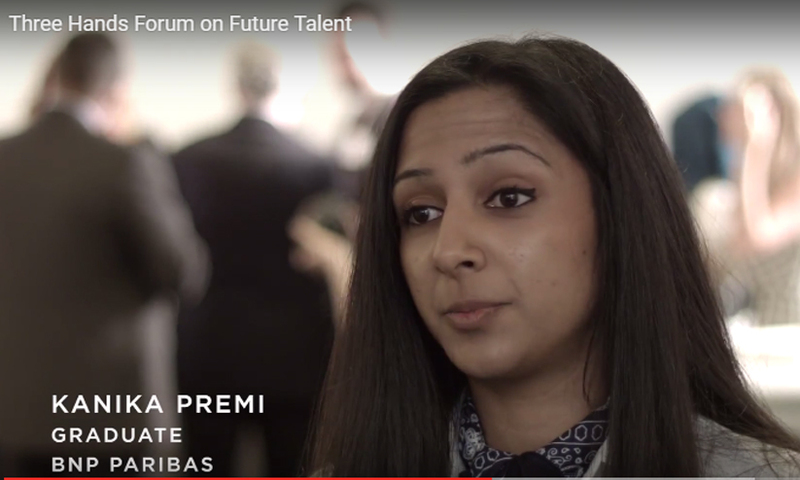 How do businesses attract and develop the talent of the future? 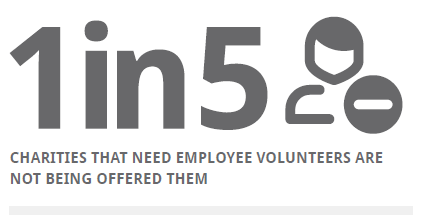 How do they satisfy Millennials’ quest for purpose in the workplace? What is the role of business in helping young people to become ‘rounded and grounded’? 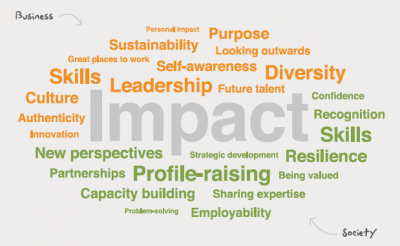 And what’s the balance between business impact and social impact when it comes to embracing the future talent agenda? 1 day. 200 employees. 24 projects. This is the fourth consecutive year that we have had the opportunity to work with Jo Hammond and the team at British Land on Community Day and we are pleased to see the feedback from all involved gets stronger every year. 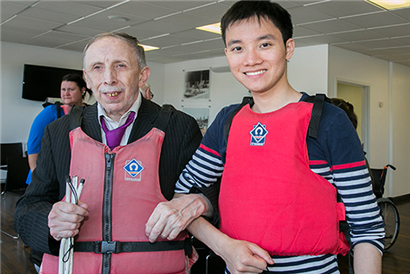 We believe that charities can be innovation partners for business, bringing untapped social insight to the development of products and services. In this article on 2degrees Jan explains more. The four pillars model of CSR is no longer fit for purpose. Community engagement isn’t the ‘fourth pillar’ or the ‘nice to do’ – it’s a way to understand, engage in and act upon critical CSR and sustainability issues. It’s about society, not neighbourhood and it’s strategically relevant. Thanks to those who congratulated me on ten years at Three Hands. I must admit I was oblivious to this milestone, but the realisation that I’d put a decade’s work into this venture got me into reflective mode, with three main thoughts to share. 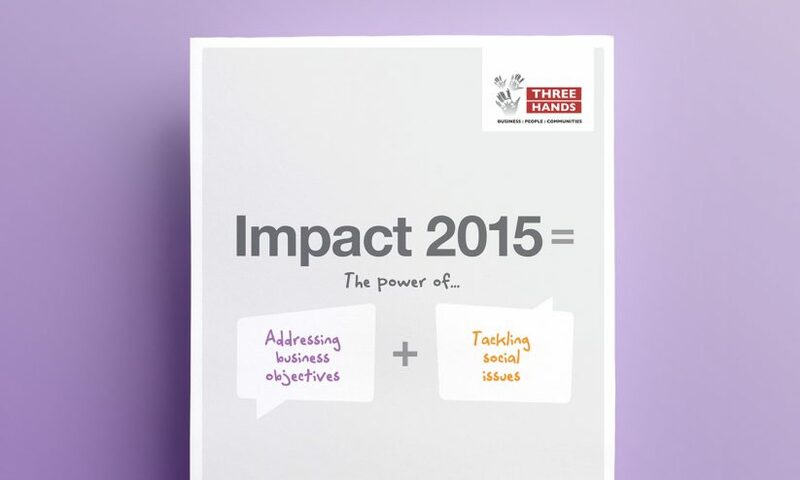 We’ve run the numbers, done the surveys, interviewed the clients and talked to the charities – and the result is our 2014 Impact Report.